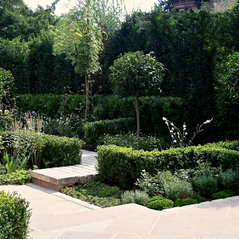 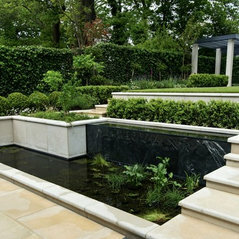 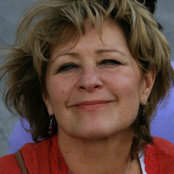 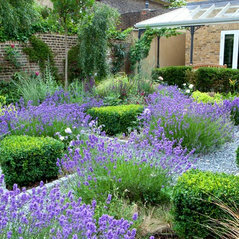 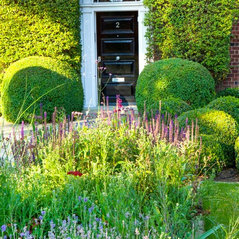 Lynne Marcus Garden Design provide innovative garden design solutions from conception to completion. 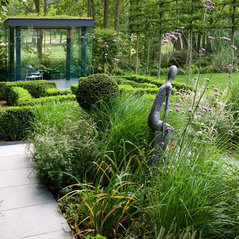 Gardens are recognisable for the innovative use of space, creative treatment levels, strong, pared down layout and the sensitive integration of natural materials, beautiful planting, which anchor buildings to their landscapes. 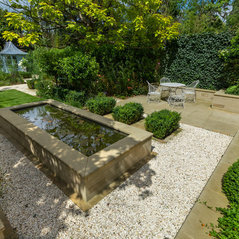 The Design Consultancy works with a range of professionals, including architects, engineers, design professionals, nurseries and arts/crafts people to provide a flexible and bespoke service. 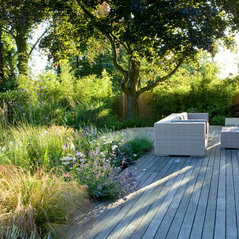 Typical Job Costs:£35,000 - 350,000Design fees are based on the Brief and Design Proposal and quoted at the outset. 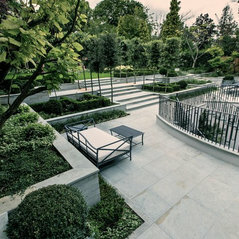 The cost of the project is quoted by a Landscape Contractor, but estimated during the design process to inform design decisions.